Our commitment is to develop World class facilities and food & beverage for our members and event attendees. Given this we will see some more exciting developments for next season. This $3 million screen with the latest technology provides a greater level of information and racing vision than ever before. The screen is positioned with a tilt towards the Members’ Reserve, ensuring great viewing from every angle. 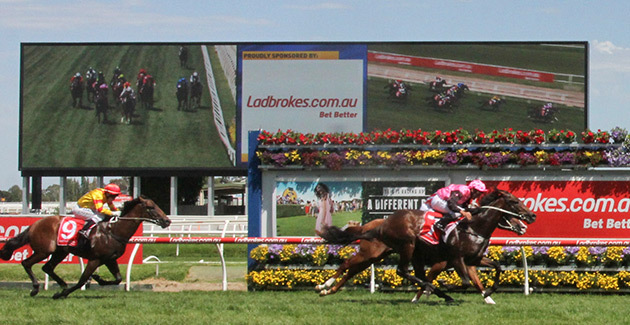 Further developments such as drone footage and GPS technology are set provide an even more engaging on-course experience via the super screen at Caulfield. 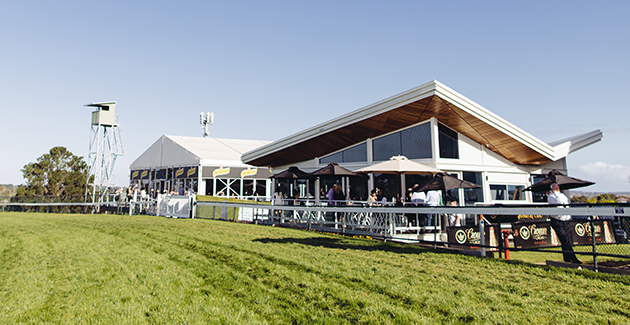 The recent redevelopment of the Mornington Racecourse grandstand now provides for a premium experience at this idyllic bayside venue. The upgrade includes new function spaces, bars, amenities and decks to suit race day crowds and tailored non-race day events. 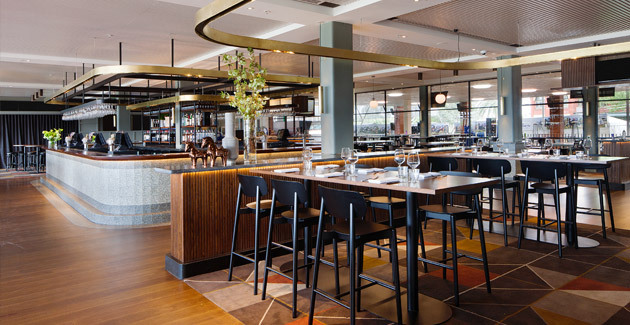 The high quality facility provides for a premium food, beverage and wagering experience and reinforces Mornington Racecourse's position as the premier non-metropolitan racing venue in Victoria. We are planning to upgrade some of our member facilities in time for the 2016 BMW Caulfield Cup Carnival: the Concourse level will receive a well-earned makeover and the Hiskens lower level bar and deck will be redesigned to offer another premium Members’ bar. Keep your eyes peeled over the coming months for more updates.